Final products are tested according to our QC program before delivery to the customer. Nordic Soya is committed to zero-Salmonella tolerance according to general good practice in the Finnish food and feed industries. The absence of salmonella is confirmed by continuous self-control by sampling and analysis to be audited by authorities (Evira/EFSA) and customers. 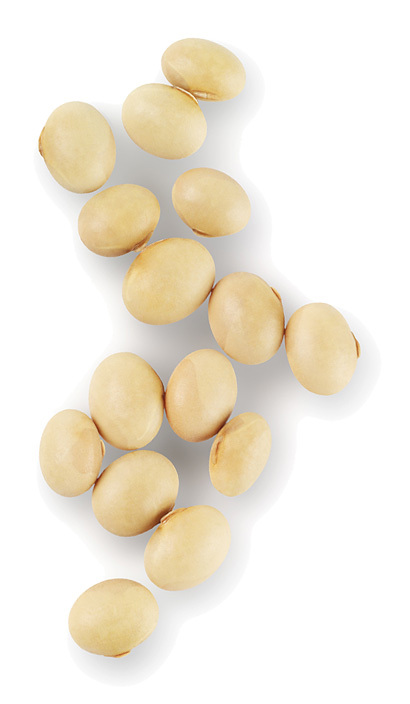 For soybean meal and SPC, between six and seven Salmonella analyses for every 100 tons are performed based on sub-samples taken from the production flow, and these analyses are carried out by external, accredited laboratories like Eurofins.